DENTON (UNT), Texas -- Many hospitals require employees to get yearly flu vaccinations, to protect patients from contracting the flu and to reduce the number of sick days that employees use. If employees are sleep deprived, however, could their immune responses to a vaccine be negatively affected? Two University of North Texas health psychologists will determine if sleep patterns act as a stressor on the immune system -- and possibly lead to reduced response to the vaccine, which could result in greater risk of contracting the flu. Samantha DeDios-Stern, Illinois Institute of Technology. Cognitive Assistive Technology Use Among Adults with Multiple Sclerosis: Application of Self-Determination Theory. Mentor: Eun-Jeong Lee, PhD. Another of our students to stand out on the national stage is Renee Cloutier, a Ph.D. student in experimental psychology. She received a Ruth L. Kirschstein National Research Service Award from the National Institute on Drug Abuse, which is part of the National Institutes of Health. 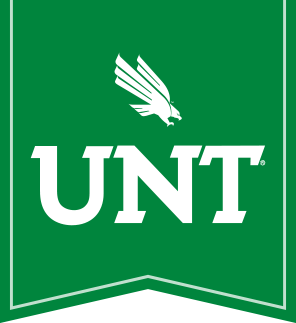 Renee is the first UNT student to receive this $70,000+ award.